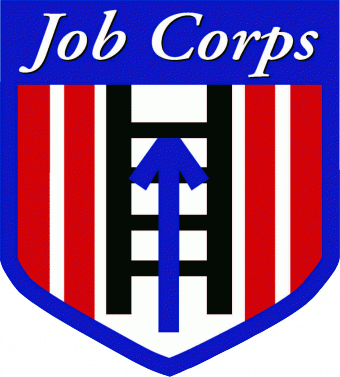 We Help You Find Work! We Offer the Most Affordable Classes in the State! 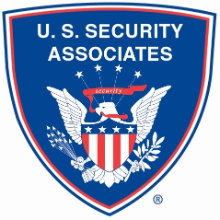 We offer security training that is PROFESSIONAL and AFFORDABLE. 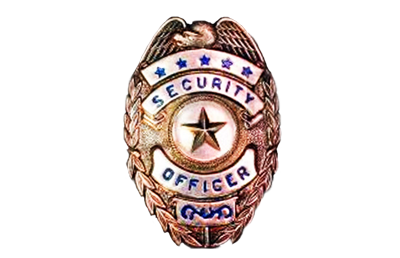 Our CT security officer training course is the mandated 8 hour security training class for security officers or guards in the state of Connecticut. Our lesson plan is approved by The Dept of Emergency Services & Public Protection who is also responsible for the licensing and registration of all security officers and private security Instructors. In recent years, the need for Uniformed Private Security Officers has increased exponentially, and CT Security Officer jobs are plentiful for those who are ready to protect and serve. We offer on-site training for Security companies in need of a large number of applicant certifications at once. Group & DOC discounts are available. Inquire by email or phone. 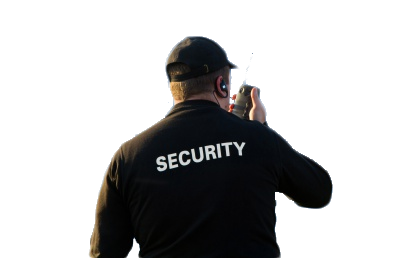 We offer Connecticut security guard training that will help get you certified and trained and Ready to be gainfully employed as a Security Officer or Guard in the security field. 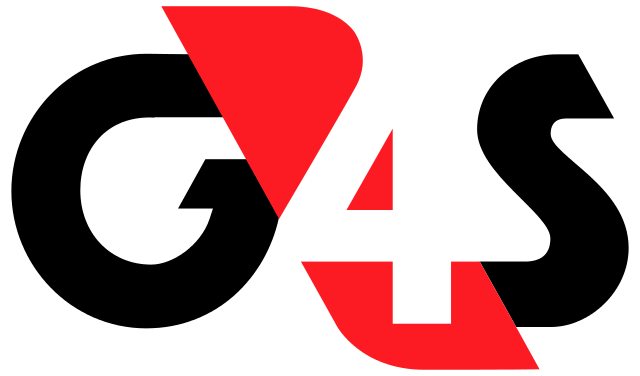 You can pre-pay for multiple classes and save up to 35%! CTGUARDCARD.com offers the Connecticut Mandated Certification Course to become a Uniformed Security Officer in CT.